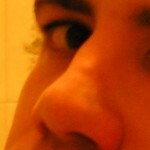 Home » Rhinoplasty » Nose Job – How to Speed Up Recovery? 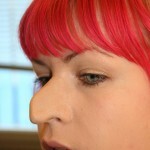 What is an average recovery time for a nose job? Well, normally it takes around one to two weeks of time to recover from a nose job. However, the recovery period is significantly affected by various factors including the type of nose job done and any incidences of infection. 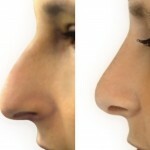 Following rhinoplasty surgery, the nose which is operated can undergo episodes of recovery within the first 2 months. This is characterized by bruising and swelling which dissolve gradually week after week, making changes in the appearance of the nose. The cast is removed usually during the first week but the nose still remains swollen at this time. Swelling subsidize at the second week of the nose surgery, now it does not appear to be swollen or bruised to an observer. 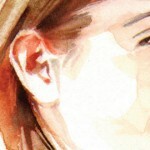 However, your eyes are still swollen and bruised and they will until the third to fourth week. Stitches that are used to close the incision are in normal cases removed within the first week of surgery and doctor prescribes you antibiotics to prevent infections. Bleeding during the first few days of the surgery is also witnessed in some patients. Post rhinoplasty– the first 2 to 3 days the patient feel pain due to puffy and swollen eyes and nose—doctors usually prescribe painkillers to subsidize the pain. Note – Patients who smoke needs to be extra careful as their recovery time may extend up to three weeks accompanying a few side effects such as skin peeling and numbness. 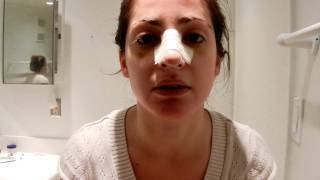 A tape or splints placed over the nose by the doctor to facilitate recovery and hold the new nose structure at its correct position. If you try a slight pressure on the tape, it relieves swelling. Post surgery precautionary measures are good but to accelerate the healing process, you should start taking a few steps a month before the surgery. Maintain a healthy body with proper sleep and healthy diet weeks before your surgery is scheduled. Drink plenty of water and consult with your doctor for a course of vitamin C, since it helps with the healing process. Also, if possible quit smoking a week prior to your surgery as it may irritate your nasal passage and might delay the healing process. Rhinoplasty recovery is a sensitive stage as the results of the surgery largely dependent upon the care your nose got during this period.